Falcon - Animal World. Bird market in Amman, the Arabian falcon in a cage. Predatory bird. hd00:18Falcon - Animal World. 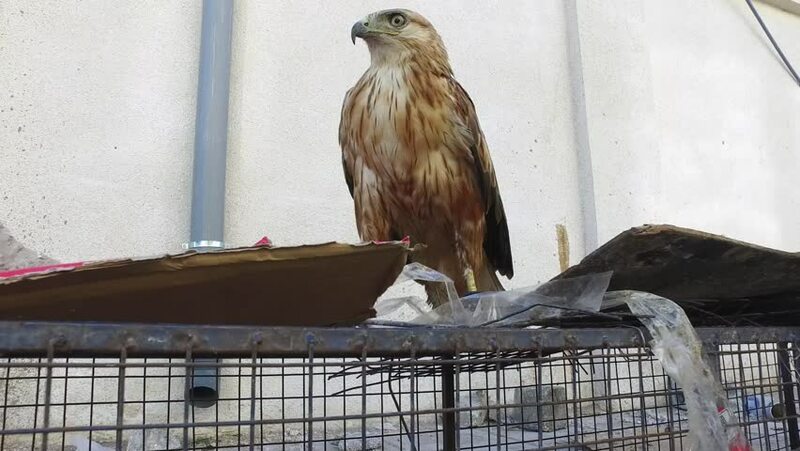 Bird market in Amman, the Arabian falcon in a cage. Predatory bird.